International Honorable Mention for Rising Star Holsteins! 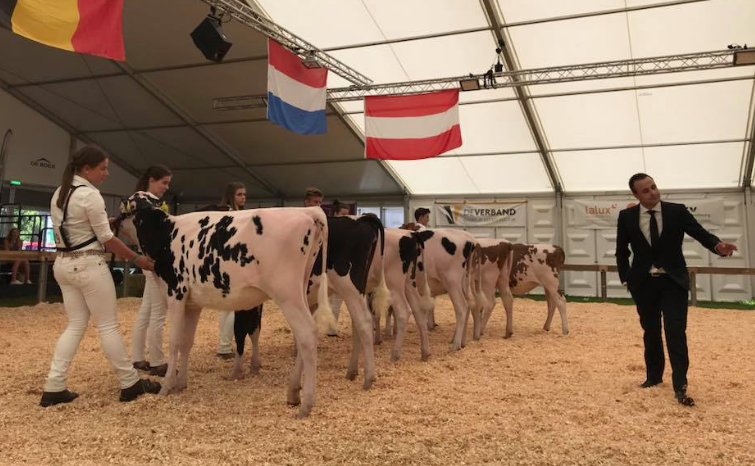 It was a really good Luxembourg Summer Classic Show 2018 for Eurogenes members! Hullcrest, Schonhof and Rising Star Holsteins where there as a Eurogenes members and did great! 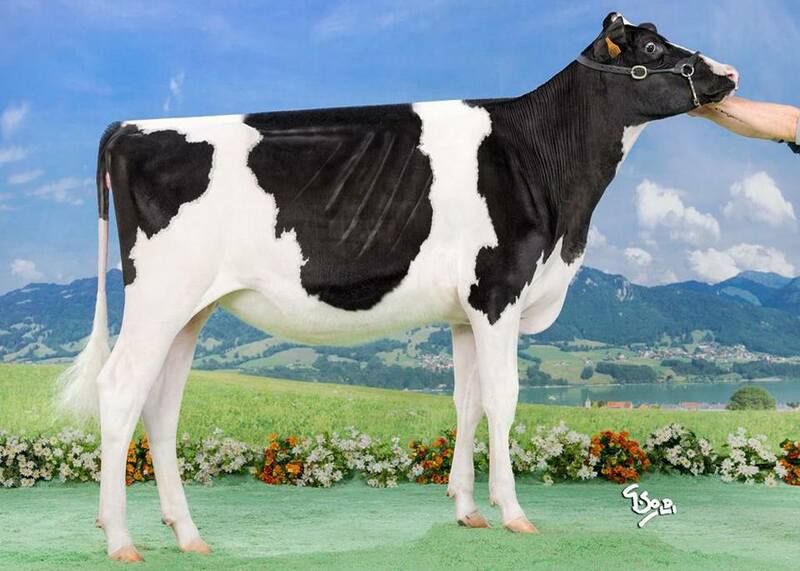 Schonhof Holsteins was there with 3 animals and highest of them was Carnica CR Sol of Royal, a fancy Solomon grand daughter of Linjet Royal EX-93, which was Grand Champion of the National Austria Show in 2010! Sol of Royal was first in her class and was lined up in the final 6 of the show! Hullcrest Holsteins did great too, three animals that were bought from Bel Holsteins were entered for the show. Bel Scissor Brenda, Bel Fry Bellaria and Bell Abbott Bunga, all became second in their classes! 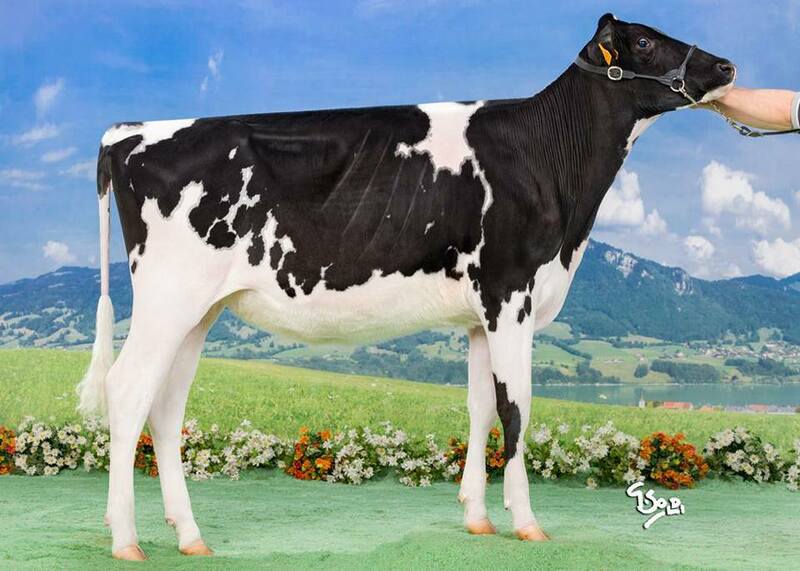 Biggest win was there for Rising Star Holsteins from Luxembourg, JK Eder DG Ris Elsa, was 1st in her class and became Honarable Mention of the show later on!! JK Eder DG Ris Elsa was made and sold as an emrbyo by Diamond Genetics. 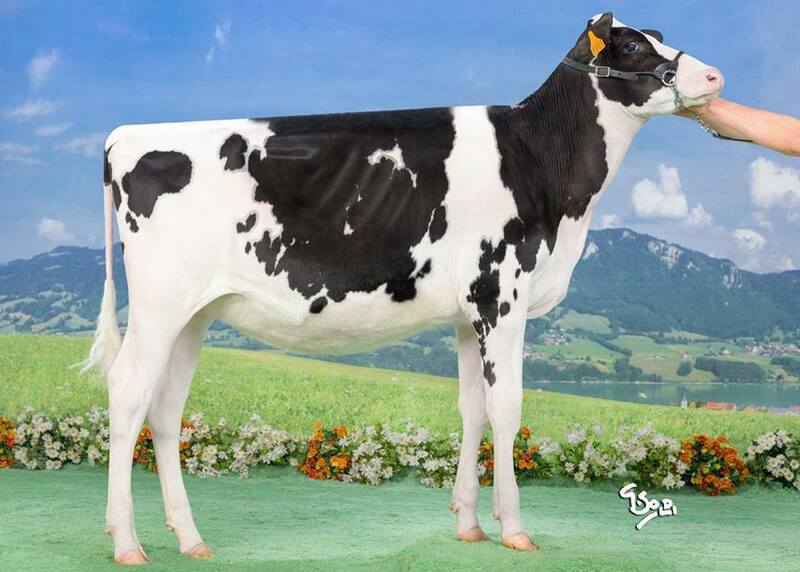 Elsa is an Emillio daughter straight out of JK Eder DG Esmeralda VG-89-NL, the doorman daughter of Carf Emeraude EX-91-NL, both dam and grand dam won several big show and now JK Eder DG Ris Elsa follows in their footsteps! * Carnica CR Sol of Royal was 1st in her class! * JK Eder DG Ris Elsa was 1st in her class! * Also Honorable Mention of the Show!! * Daugther of the great Doorman daugther Esmeralda out of Carf Emeraude! * 2nd in her class during the Luxembourg Summer Classix Show 2018! * 1st in the youngest class Swiss Expo '18! * 2nd in her class during the Luxembourg Summer Classic Show 2018! To contact Hullcrest Holsteins, click here or use the following contact information. To contact Rising Star Holsteins, click here or use the following contact information.